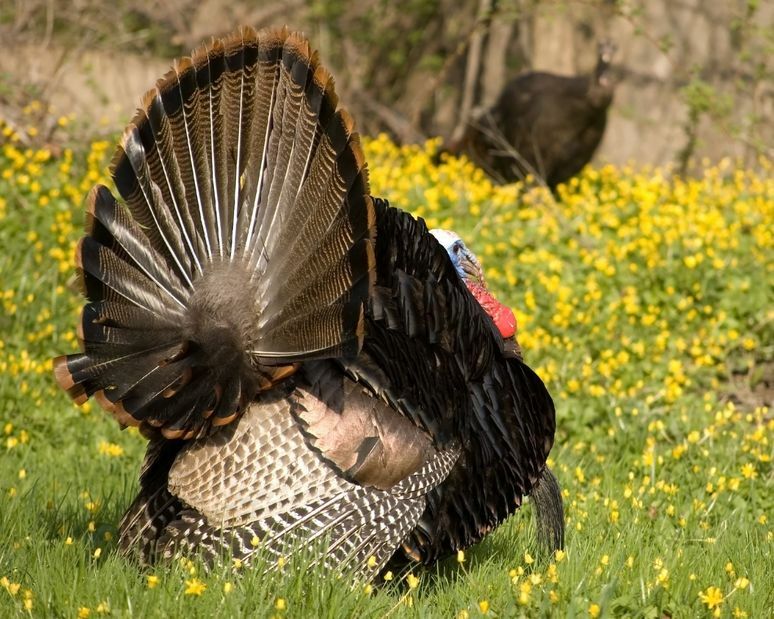 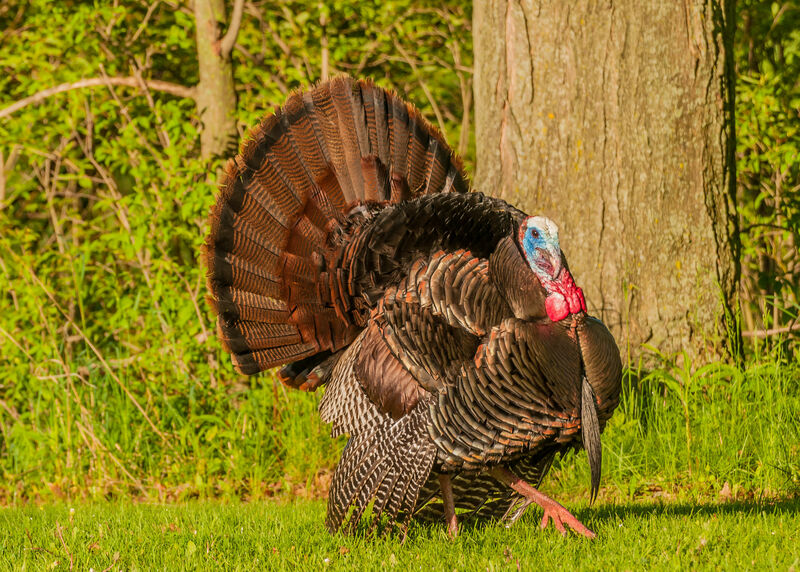 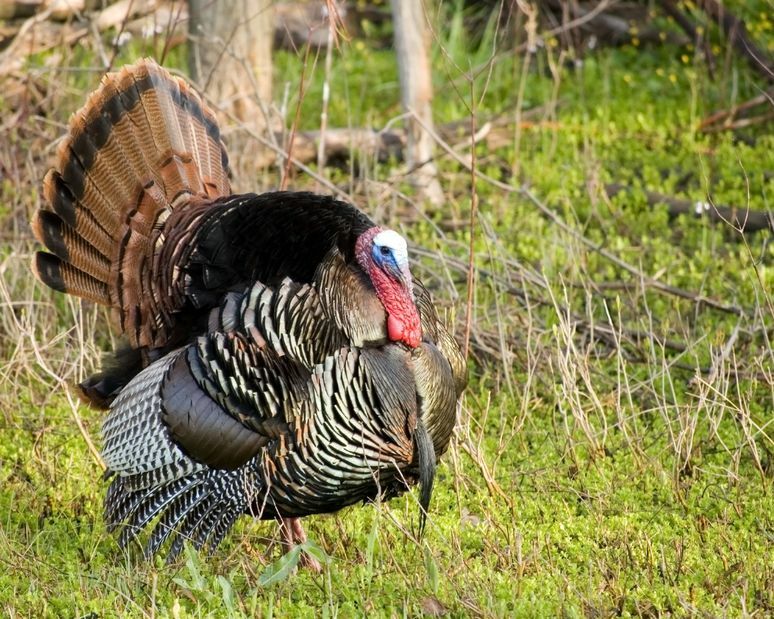 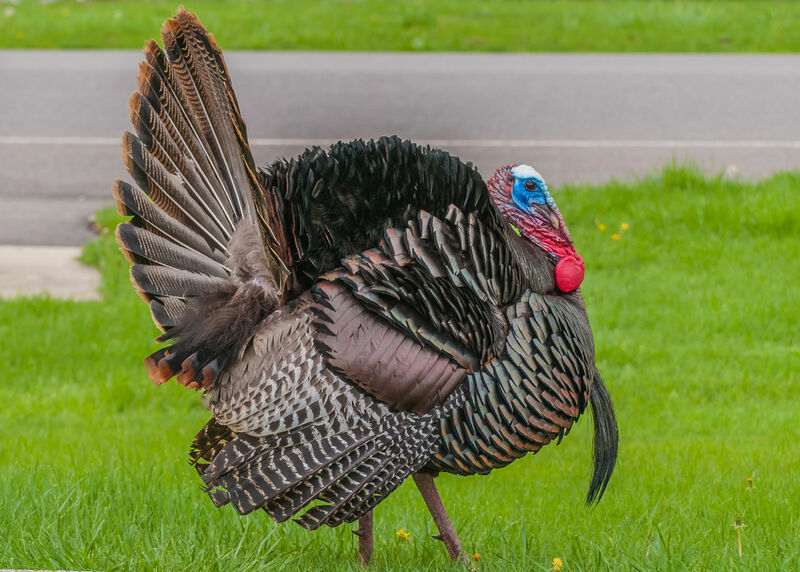 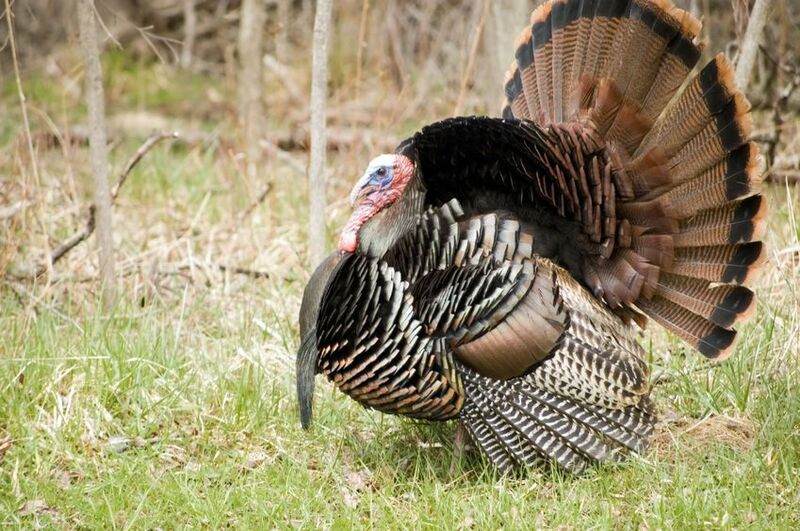 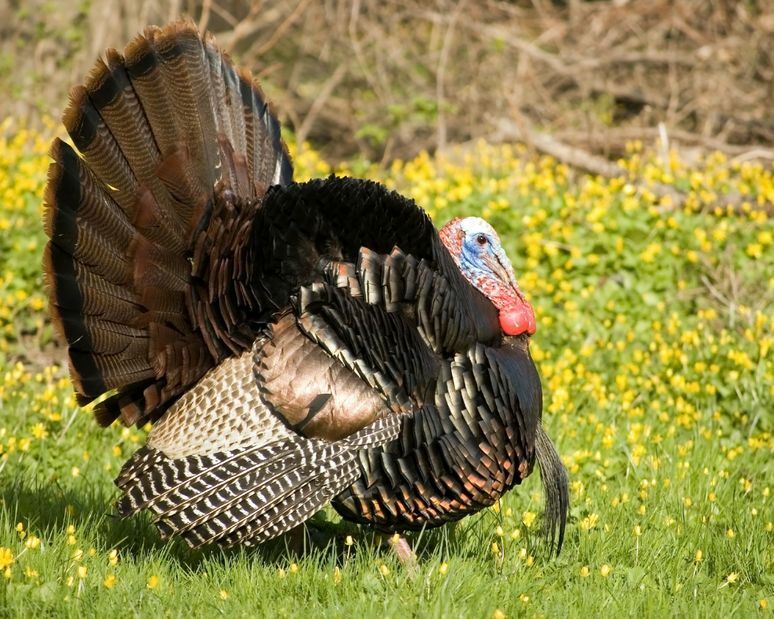 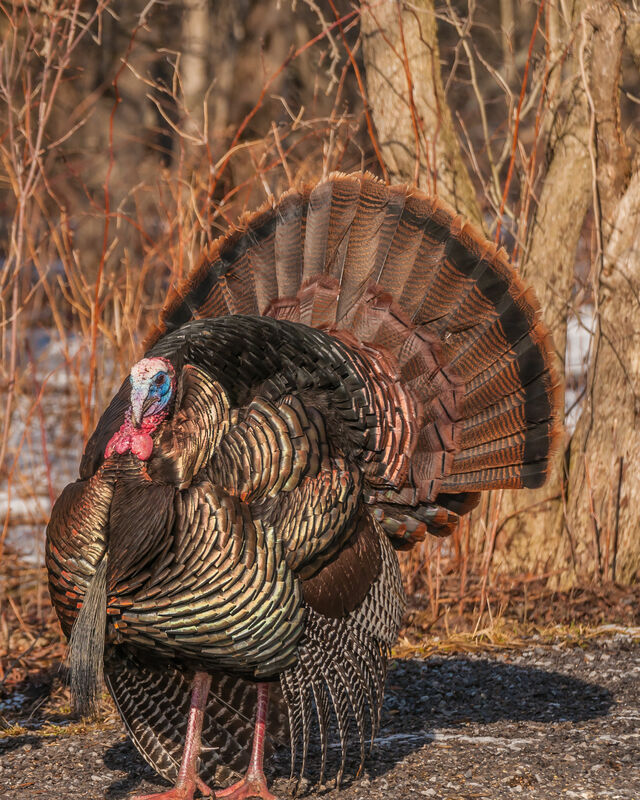 These turkey reference pictures are what we use at Stehling’s King Turkey Taxidermy. 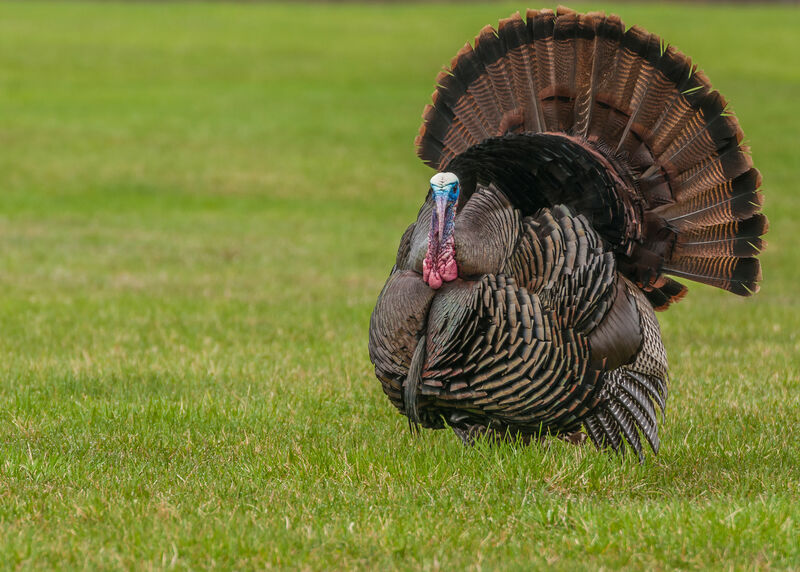 Good reference is key to achieving accurate turkey mounts.They are a mix of pictures we took and pictures we bought the rights to use on our website. 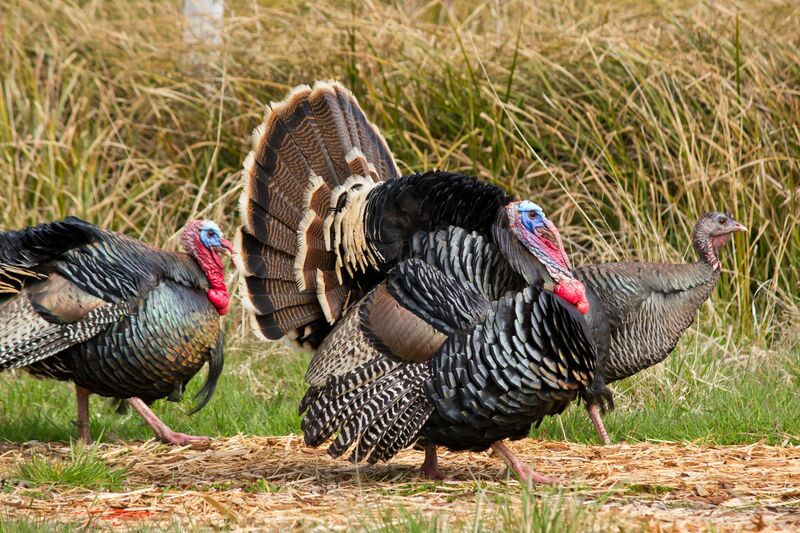 You are welcome to use them, free of charge. 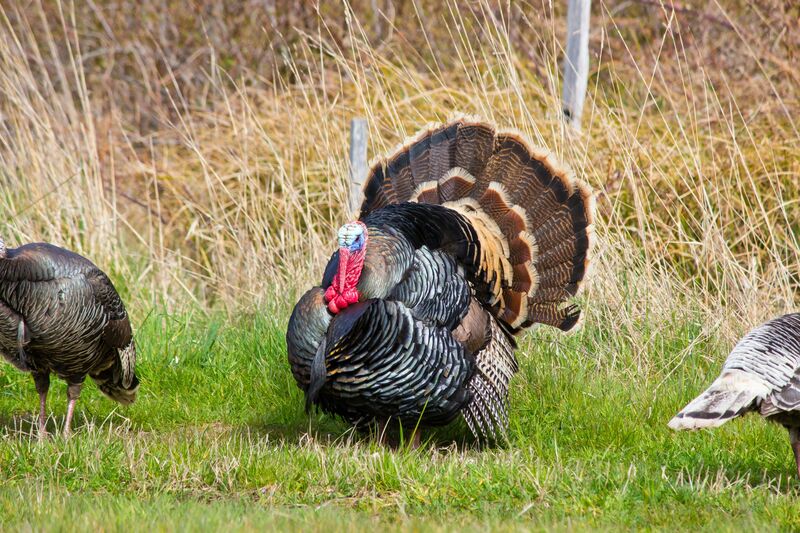 Enjoy .